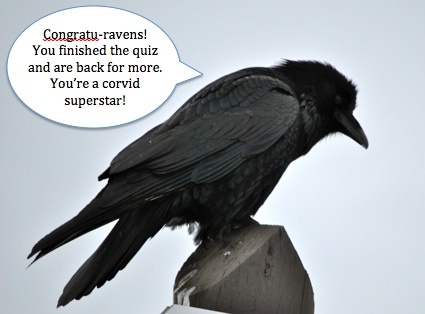 What’s in a (corvid) name? Most people know various corvid species by their common names but have you ever wondered what etymologies inform their scientific names? Turns out it’s a pretty fun little exercise to find out! 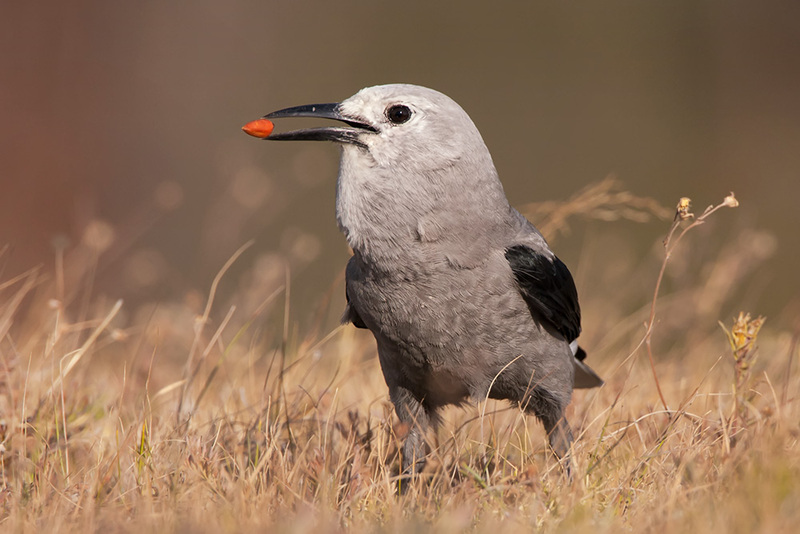 Before we get to breaking down individual corvids though, a quick word on scientific names more generally. Scientific names always have the format: Genus species. Meaning, the first word in the name tells you what genus the plant/animal belongs to and the second tells you the species name specific to that organism. 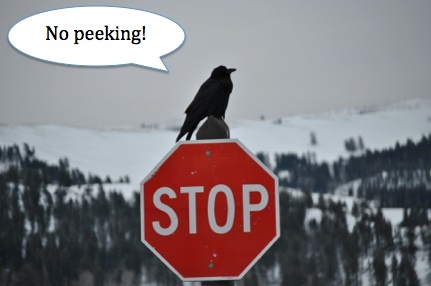 So for example crows, rooks, jackdaws and ravens are all in the same genus so their scientific names will all start with the same word: Corvus. The second word, however, will be unique to each species. This system of binomial nomenclature was first developed by Carl Linnaeus in the 1700’s. By looking up the roots of an animal’s scientific name we can learn a thing or two about what he, (or whoever named it) was trying to highlight. Then again, sometimes they’re just fans of Beyoncé or Jonny Cash. One more note: although scientific names are often referred to, informally, as Latin names, their roots may actually pull from many languages. Though by far the most common languages are Latin and Greek. As it happens, I have an old book of root words I inherited from my late grandfather, Richard Swift. Something about having that book in my hands begged for this exploration in a way that having the breadth of the Internet at my fingertips never did. What can I say, a childhood spent in the library of my grandfather’s office has made me a sucker for old, smelly books. So let’s get started! Common ravens are the biggest of the corvids (and in fact, the biggest of all the songbirds) so it makes sense their name might be the yardstick by which other corvids are measured. 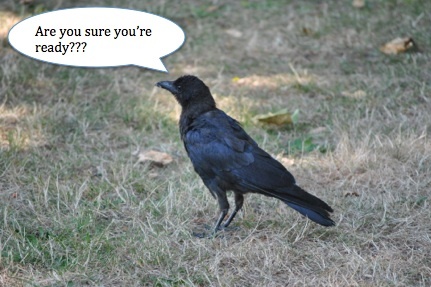 Cora literally translates to “crow, raven” so the common raven’s scientific name essentially just means raven. At this point, the meaning of the jungle crow’s name probably needs no explanation. The bird looks essentially like an American crow but with a more pronounced bill. Macr rhynch = large beak. Alb means “white.” No mystery here. Splen means “a badge or patch.” With grey sweater they sport, it’s likely the person who named them was trying to highlight this physical distinction. Sometimes, scientific names are precisely their common names. Such is the case here. Crass means “thick” and rostr means “beak.” This is a good example of where we see different languages influencing the names. In this case, thick-billed ravens got the Latin root, whereas American and jungle crows got the Greek root for beak. Rook, photo c/o Pam P.
This one is less clear to me. Frugi means “useful, fit” and legus means “lie down; choose; or collect” depending on what language you pull from. My guess is it’s supposed to be ‘collect’ and the name refers to the more specialized bill they have for collecting insects. Trist means “mournful; sad.” I have a feeling I know the backstory for this one but I’ll leave it to my readers to see if they can figure it out. Leave me your best explanation (made up or researched) in the comments! With all the online crow trivia listicles that are already floating around it can be hard to come up with tidbits that are both factual and interesting. I was up the the challenge though and am hoping I found at least one thing every reader didn’t know. Let me know how I did in the comments section! Well, really avocados are toxic to most birds, and many other kinds of domestic animals. Avocados contain a molecule called persin, which the plant produces as a fungicide. In birds, it can cause damage to the heart tissues, difficulty breathing, lethargy or even death. 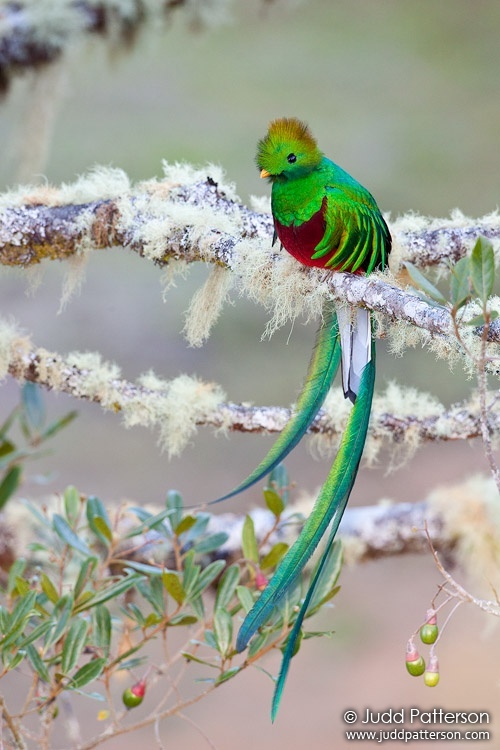 The resplendent quetzal is a rare exception in that it can not only tolerate avocados, but is considered a crucial seed distributor of the plant. So next time you’re considering sharing your Chipotle leftovers, make sure you didn’t order extra guac. Scavenging, meaning the consumption of dead plant or animals material, is a crucial part of our ecosystem that is commonly the recipient of unfair prejudice. American crows often get thrown in with this lot, and while there wouldn’t be anything gross or insulting about this if it were true, it simply isn’t. 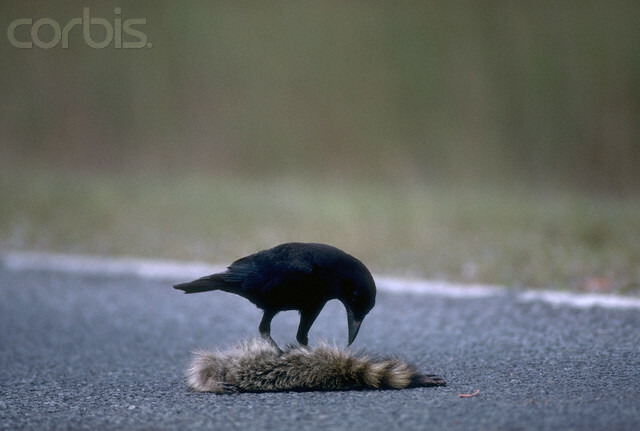 Whether you’re in the city or the wildlands, scavenging and active predation account for only a minority of a crow’s diet. The bulk of their daily meal is made of human refuse, invertebrates and worms. In the cities, about 85% of their diet is human refuse, whereas in exurban and wildland areas human refuse and invertebrates account for roughly equal proportions of their daily food (about 35% each). New Zealand, the southern part of South America and the poles (ok so I guess technically 4 if you want to be a stickler about it). Why this is remains largely mysterious, but it probably has to do with where and how these birds radiated out from their ancestral origins. Global corvid distribution. They’ll be our avian overlords soon enough I’m sure. Every year Clark’s nutcrackers and pinyon jays store tens of thousands of seeds to sustain them through the lean winter months. If they fail to retrieve enough they’ll perish, so a good spatial memory can literally be the difference between life and death. To deal with this mental load, these two species (and other food caching birds) have a huge hippocampus relative to the rest of their brain. With the spatial memory part of their brain super charged they’re able to retrieve 20,000-30,000 seeds with 90% accuracy or better. I can’t usually retrieve my cell phone what that kind of accuracy so I certainly tip my hat to them! 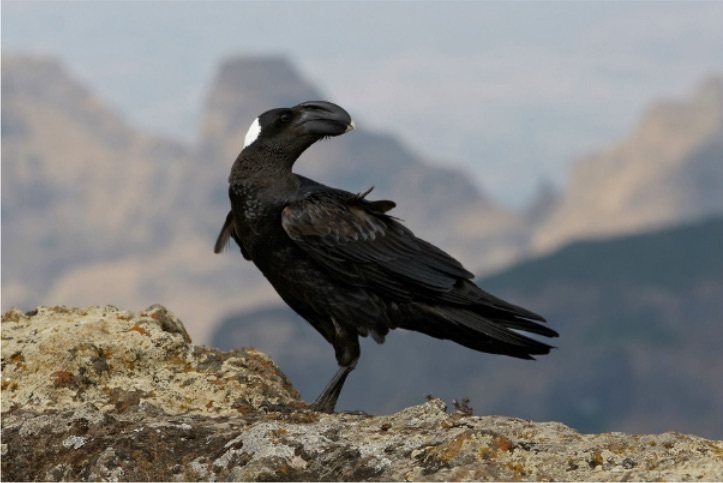 *This section has been updated from a pervious version which incorrectly stated that the thick-billed raven was larger. Madge, S. and Burn, H. 1999. Crows and jays. Princeton, New Jersey: Princeton University Press 1999. Marzluff, J.M. and Angell, T. 2005. In the company of crows and ravens. Yale University Press. dos Anjos, L., Debus, S., Madge, S., & Marzluff, J. (2009). Family Corvidae (crows). In J. del Hoyo, A. Elliot, & D. A. Christie (Eds. ), Handbook of the birds of the world (Vol. 14, pp. 494e641). Barcelona, Spain: Lynx Edicions.